At Kabani Dental, in Marietta, we are committed to maintaining a standard of excellence in a relaxed and family oriented environment. Holding ourselves to this standard allows us to provide the quality of dental care that our patients deserve. Dr. Kabani provides comprehensive treatment, combining most current restorative and cosmetic dentistry techniques to help patients achieve optimal oral health. We want our patients to feel comfortable knowing that we are a team of highly trained clinicians and dentists committed to continual education and learning. Our team members have been in the field of dentistry for over 30 years and are proud to serve Marietta families in Georgia at this dental clinic through generations. It is our primary focus to build a foundation of trust by treating each of our patients as individuals. At Kabani Dental we aim to consistently provide our patients with the highest quality of dental care and to make each visit as comfortable and pleasant as possible. We encourage you to express any questions or concerns you may have about improving your dental and oral health. Our team of experienced dentists hopes to build lifelong relationships and strive to provide you with healthy smiles for life. 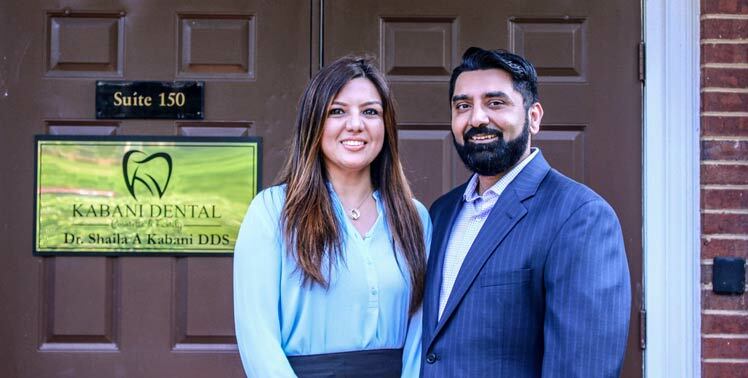 Dr. Kabani has been practicing dentistry for over 17 years and is passionate about using the most advanced technology and current techniques to provide the best quality services to her patients. 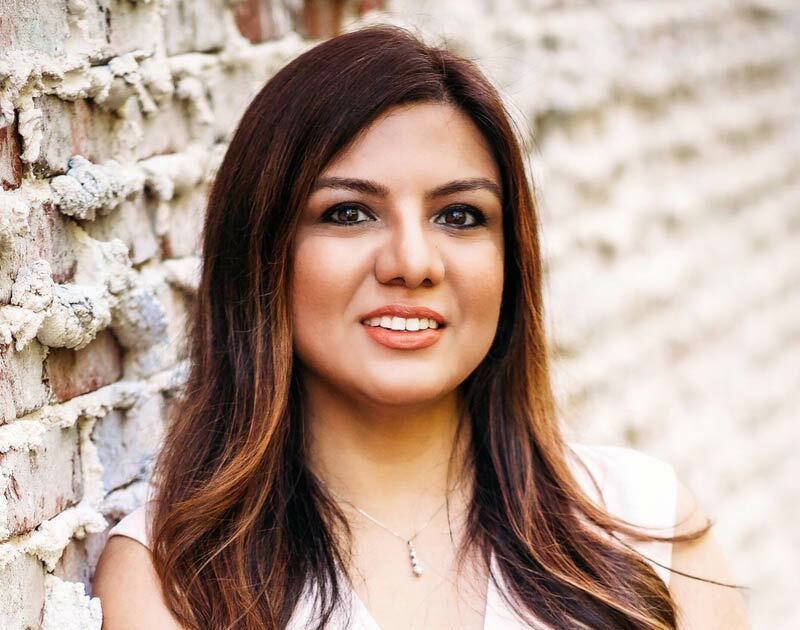 As a member of the American Dental Association, the American Academy of Cosmetic Dentistry, and several other professional groups, she has invested in her craft with over 300 hours of advanced clinical education in all disciplines of general dentistry. She believes that best comprehensive treatment can be achieved through collaboration between her and her patients. Kabani Dental is proud to offer general, family, cosmetic, and restorative dentistry to residents of Marietta and surrounding areas. We use state-of-the-art technology in a calm, welcoming, and relaxing atmosphere. Our dental practice is located in Marietta, GA off of Powers Ferry Rd in between Terrell Mill Road and Windy Hill Road.